Welcome to SF Engagement Photography! Time is usually a little tight on your wedding day. Getting all the photos you want could be stressful. So, how do you spend some real quality time alone with your passionate partner before the wedding, without the stress of schedule or wedding responsibilities? How does spending time and striking a pose at a stunning Arizona destination setting sound to you? Our Bride & Groom Destination Session is our answer to giving you a memorable photo experience in nature, somewhere unexpected, maybe adventurous, and always romantic. 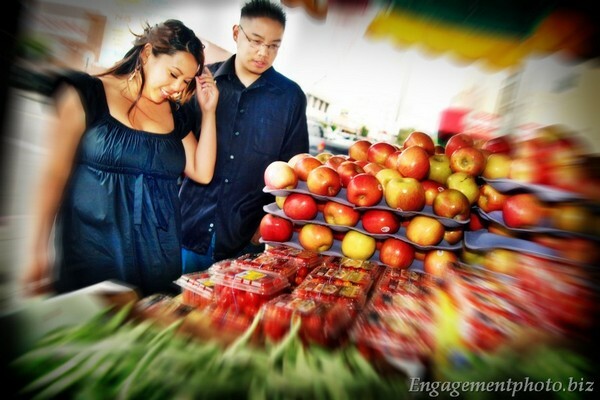 We’ll travel to your chosen hot spot–think SF Engagement Photography! Don’t mind getting the dress a little dirty to express your love for some unforgettable photos? Now’s the time for you and your newlywed to hang out and throw caution to the wind–how about wading in a creek, riding horseback, or sitting on a windswept beach! Imagine, you’re all dressed up in wedding attire, but want to dip your feet into a warm desert pool as you cuddle with your honey. Get your formal wedding attire ready for some epic, gorgeous portraits! Are you ready to pop the question? How will you immortalize the moment that you pledged your love and life to your true love? Our candid, documentary Proposal Session is the answer. We’ll meet in advance to discuss all the logistics. 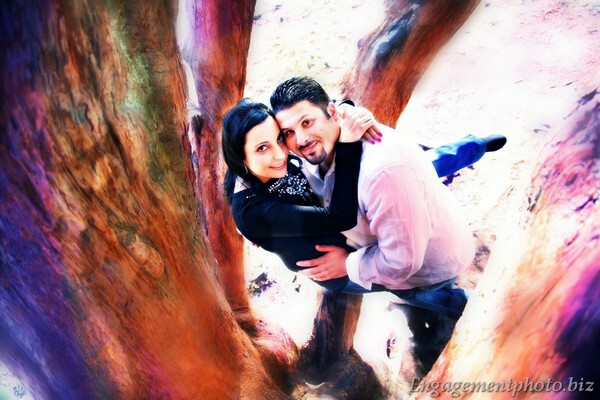 What better way to announce and share your love with family and friends than through an Engagement Session! These informal portraits are basically a photo date for you and your partner to hang out, have fun, and create some beautiful memories. And the images will work perfectly for your Save-the-Dates and Invitations. Bride & Groom Destination Sessions Time is usually a little tight on your wedding day. Getting all the photos you want could be stressful. So, how do you spend some real quality time alone with your passionate partner before the wedding, without the stress of schedule or wedding responsibilities? How does spending time and striking a pose at a stunning Arizona destination setting sound to you? Our Bride & Groom Destination Session is our answer to giving you a memorable photo experience in nature, somewhere unexpected, maybe adventurous, and always romantic. We'll travel to your chosen hot spot--think Sedona, the Grand Canyon, or the San Francisco Peaks! Rock that Dress Sessions Don't mind getting the dress a little dirty to express your love for some unforgettable photos? Now's the time for you and your newlywed to hang out and throw caution to the wind--how about wading in a creek, riding horseback, or sitting on a windswept beach! Imagine, you're all dressed up in wedding attire, but want to dip your feet into a warm desert pool as you cuddle with your honey. Get your formal wedding attire ready for some epic, gorgeous portraits! 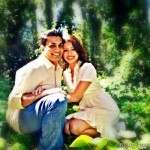 Proposal Photo Sessions Are you ready to pop the question? How will you immortalize the moment that you pledged your love and life to your true love? Our candid, documentary Proposal Session is the answer. We'll meet in advance to discuss all the logistics. Engagement Sessions What better way to announce and share your love with family and friends than through an Engagement Session! These informal portraits are basically a photo date for you and your partner to hang out, have fun, and create some beautiful memories. And the images will work perfectly for your Save-the-Dates and Invitations. Cada formato, fotoperiodismo pura, asistida, y la combinación se discuten a continuación con más detalle. who can shoot my Engagement for under $1K in the SF bay area? We want you to feel confident and comfortable knowing you have hired a quality, professional service. Visit Alma Sanchez's profile on Pinterest.